If you want to arrange an approved applicator to repair, resurface your swimming pool please complete the form and you will hear back from us promptly no matter where you live. We look forward to providing you with comprehensive information including prices. 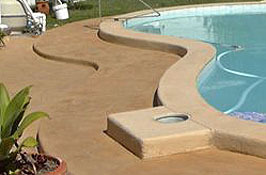 We cover all Australia and have lengthy experience with Commercial, Community and Domestic swimming pools and spas. Make sure you see the other pages on our web site for extensive details about EPOTEC, our Hi Build Epoxy swimming pool paint. This form is about using an Painter-Applicator (yours or one we suggest). 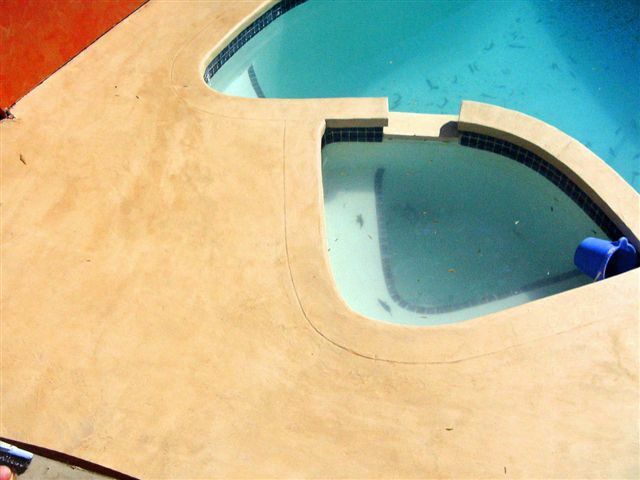 For a long lasting, proven, seamless, decorative swimming pool paint, EPOTEC Hi Build Epoxy Swimming Pool Paint is THE answer. PLEASE make sure you provide your phone number and email address if you want a quote.